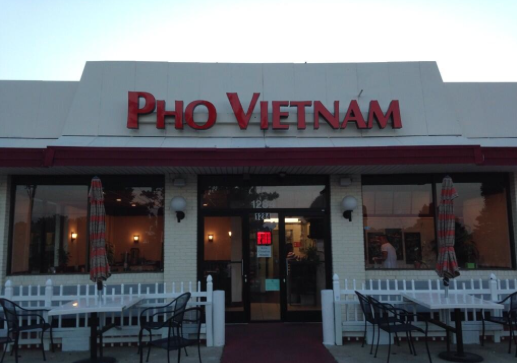 Loi Le is the owner of Pho Vietnam in Cary, N.C. He has traveled the world, served in the military and owned more than six restaurants throughout the U.S. Loi moved to Greater Raleigh with his wife about nine years ago. After longing for traditional Vietnamese cooking and quitting his day job, Loi started Pho Vietnam about one year ago. Pho Vietnam is located off Buck Jones Rd. in Cary, across the street from the Grand Asia Market. Loi takes great pride in his restaurant&apos;s food because nothing is ever frozen and he uses fresh ingredients. His recipes are reminiscent of the delicious food you will find in Vietnam. The menu includes traditional dishes and one of the crowd favorites is the Ph? Bò, a delicious beef noodle soup. Loi explained to me that Ph? is a typical breakfast food to eat in Vietnam because it&apos;s so hot during the day. One of my favorites at Pho Vietnam is the Bánh Mì sandwich with BBQ pork. 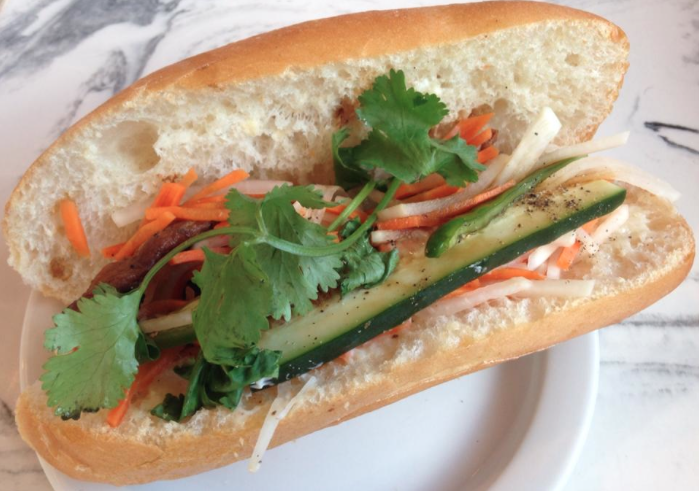 The sandwich is topped with vegetables including fresh cilantro, cucumber slices, jalapeño, shredded carrots and daikon. The bread is flaky and has a perfect amount of crunch when you bite in the sandwich. Another great option is the Bún Th?t N??ng. 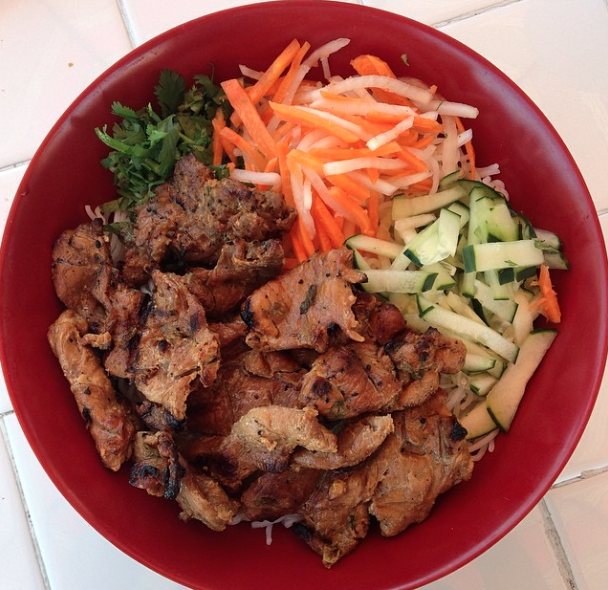 This dish is filling and includes delicious pieces of BBQ pork over vermicelli noodles with shredded carrots, daikon, cucumbers and cilantro. 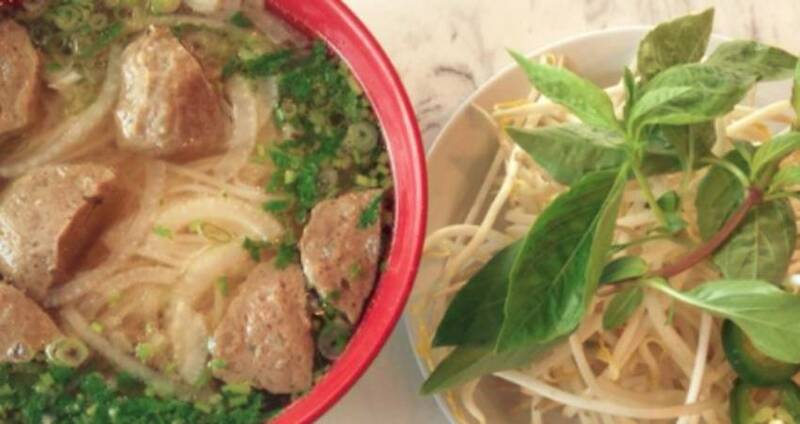 No matter what you get at Pho Vietnam, the food will be delicious and follow traditional Vietnamese recipes that Loi Le has brought to Cary from his hometown.